The only playable character in Ninja Gaiden 3 is Ryu Hayabusa and there are only a measly three weapons to choose from – two of which need to be purchased to use in multiplayer. 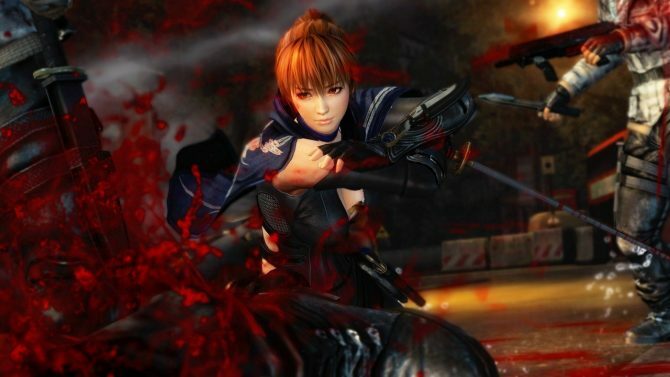 Ninja Gaiden 3: Razor’s Edge for the Wii U will come a much more heavily equipped, however. 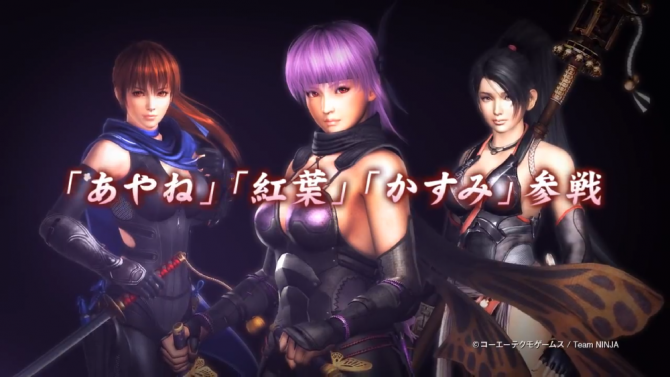 Purple haired lady ninja Ayane returns as a playable character in Ninja Gaiden Sigma 2 fashion. She’s far nicer to look at than Ryu, especially soaked in blood. You can use her beside Ryu in an all new online co-op mode . Speaking of Ryu, he’ll have at least two more weapons to use than in Ninja Gaiden 3. These include the dragon’s claw and tiger’s fang katanas, as well as the lunar staff. You can see proof of Ayane and both of those new weapons in the newly released trailer below. 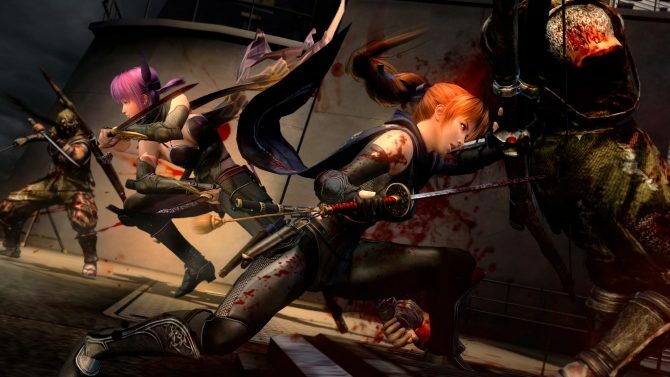 Ninja Gaiden 3: Razor’s Edge will launch beside or around the Wii U.